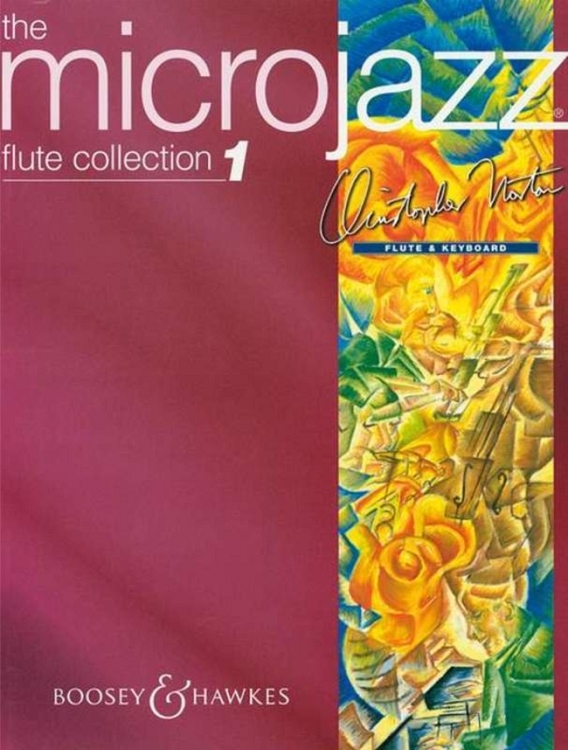 The best-selling Microjazz series features flute solos in a variety of styles - blues, rock, jazz, etc. 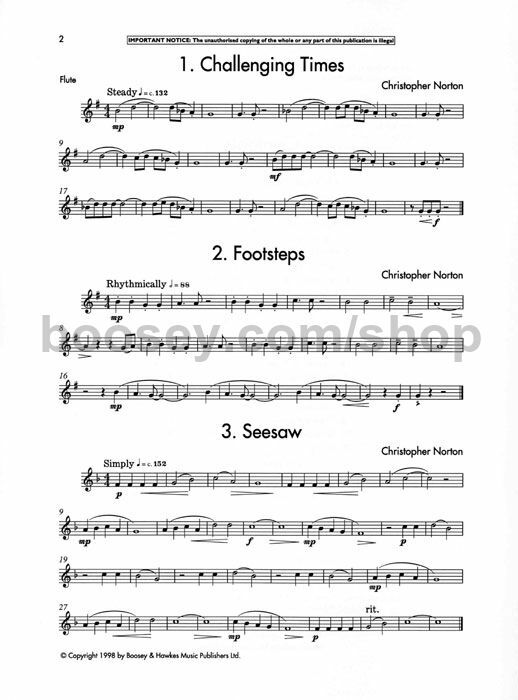 - for the player of intermediate level. 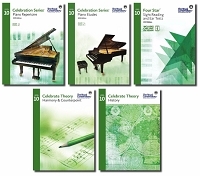 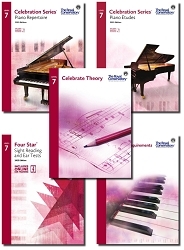 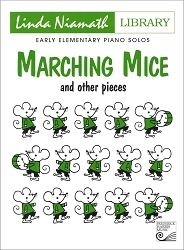 Pupils familiar with the other microjazz collections will undoubtedly enjoy these volumes and will enjoy being able to see the progress in their own performance skills.